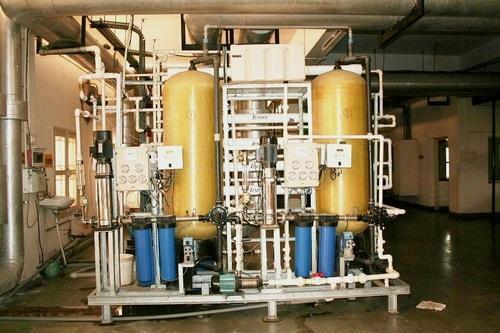 With thorough understanding of the relevant industry, we are offering a wide range of Mineral Water Plant. Offered plant is manufactured using optimum quality raw-material and advanced technology. In tune with different requirements of our copious clients, we customize the entire range in various specifications. This plant is used in purifies brackish/high TDS water for drinking and industrial purposes. Our offered plant has gained exceptional value amongst our clients for its defined features. Looking for “Mineral Water Plant”?